It would seem I have a decision to make with regards to this blog. My fantasy retelling of the guild’s first Tortos kill was very well received by my guildmates. I plan on doing a similar post for each of Advent Immortal’s progression raid kills, but I cannot count on that if I want to maintain my weekly posting schedule. As it is, I’ve already fallen behind somewhat since we didn’t get a Mageara kill this past week, though we did come incredibly close. 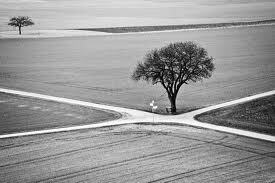 Which brings me to the decision making process. What sort of content do I want to produce for the blog? 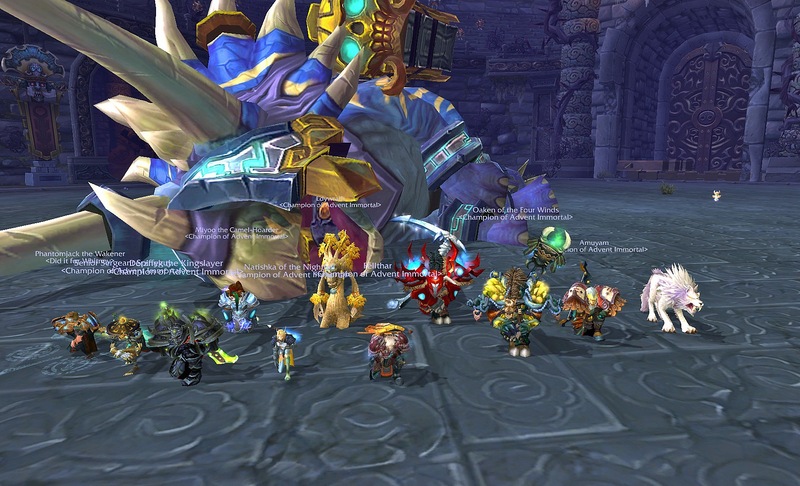 Like I said earlier, the guild absolutely loved the Tortos kill story, and I really enjoyed writing it. Almost as much as I enjoyed actually killing the boss itself, maybe even a little more. However, if I only post the kill stories, then I will be hard pressed to maintain a consistent schedule for producing content. Progression raiding is an unpredictable beast, and with our raid schedule, we may not get a new boss kill every week. 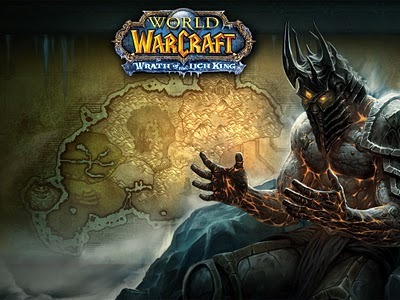 Even if we did manage to down a new boss every week, eventually content would stall once we have killed all of the bosses in Throne of Thunder, and we wait for the Seige of Orgrimmar raid to become available. I have some ideas for posts to fill the gap between kills, such as writing Anthies’ backstory, and a few other odds and ends, but they would only be filler until we downed the next boss. Another option would be to produce general WoW-related content. This would give me a broader range of content, and potentially a broader audience. The problem lies in the fact that there are already several sites that provide this type of information, and are extremely successful at it. I don’t see me bumping WoW Insider, or MMO Champion off of their throne any time soon. Paladins, we’re kind of a big deal. My last viable source of content would be to focus on information as it pertains to protection paladins, and my experiences raiding as one. This was originally the focus I had in mind for this blog when I started it, but I’d like to do more. 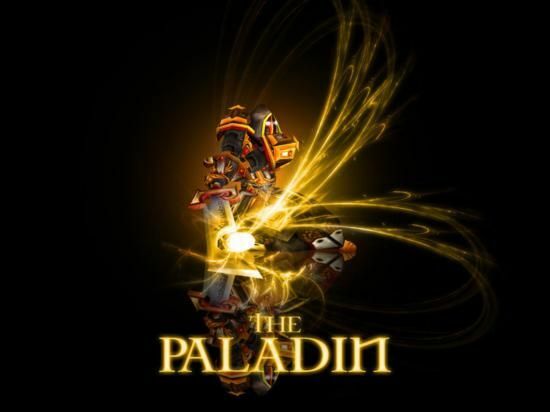 Not to mention, when it comes to paladins, I’m still fairly new at them. I also tend to be pretty bad at theorycrafting, so I leave it up to people who actually know what they are talking about. The combination of all of the above mentioned sources might just be my best bet. I could split the blog into sections, one for my short stories and other writing projects that find their way to the blog, and another for paladin and raiding posts. This would allow me to continue with the progression stories at their own pace, and post my thoughts and opinions about being a paladin in the mean time. 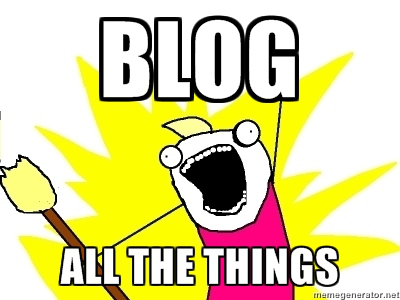 With all that said, I’ll mull it over, and take any feedback I get into account as I move forward with the blog. I’ve also been propositioned to write a script for a machinima, and I’m really looking forward to that. I’d like to try my hand and recording and editing my own WoW videos to record our boss kills and other stuff that I come up with. I’ve got plenty to keep me busy, both in-game and out. Thanks for reading, and as always, respawn responsibly. This entry was posted in Blog and tagged crossroads, decisions, protection paladin, theorycrafting, world of warcraft by Anthies. Bookmark the permalink.